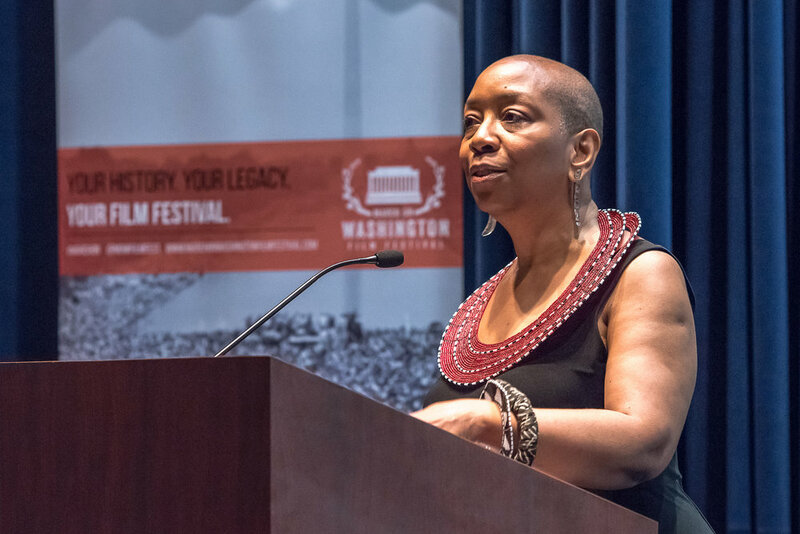 Learn the story of the March on Washington Film Festival. Your March on Washington Film Festival. Every summer brings something new -- a film, a story, and a memory. Relive some of the greatest moments in the Festival from years past.